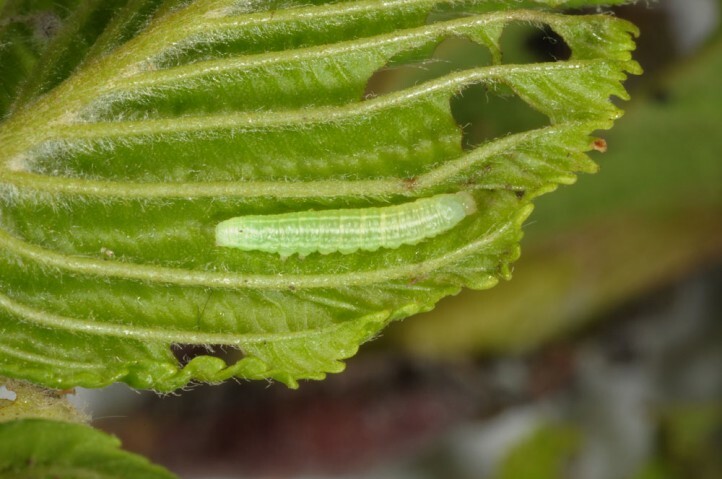 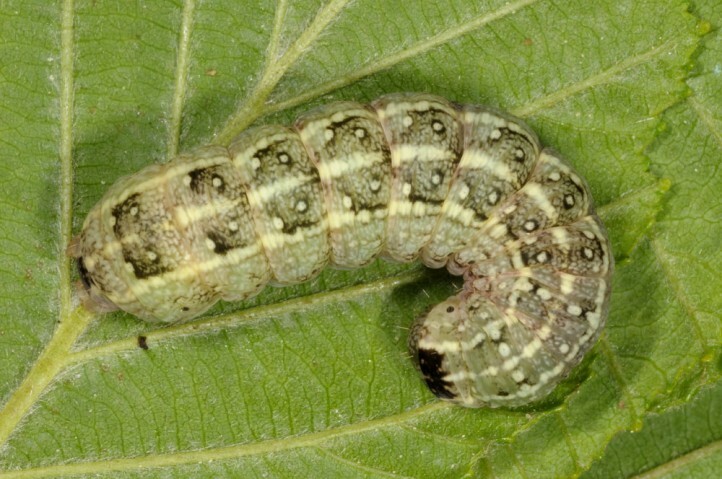 The larva most often feeds on Alnus glutinosa, but also on other deciduous trees, especially of Betulaceae family. 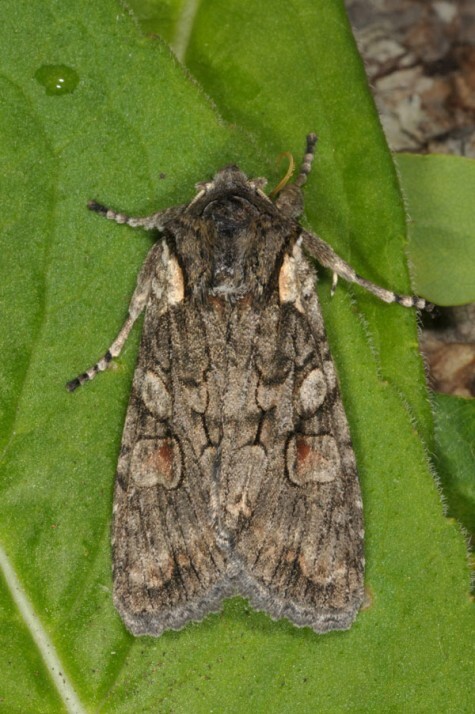 Lithophane furcifera inhabits Alnus swamps, stream valleys, lakes and other humid places. 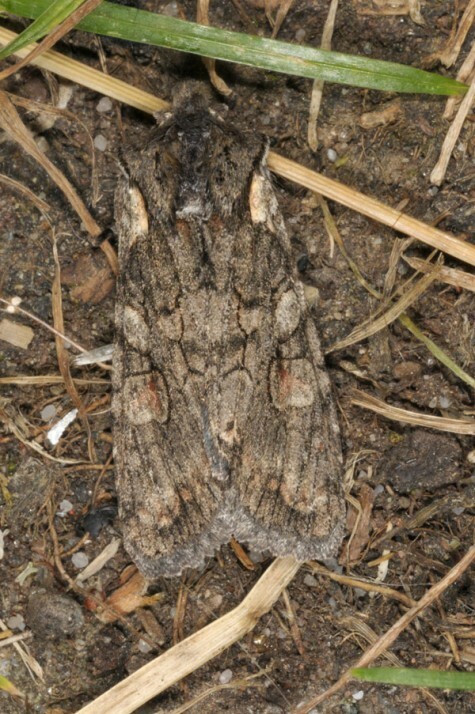 The moths occur between August and early May. 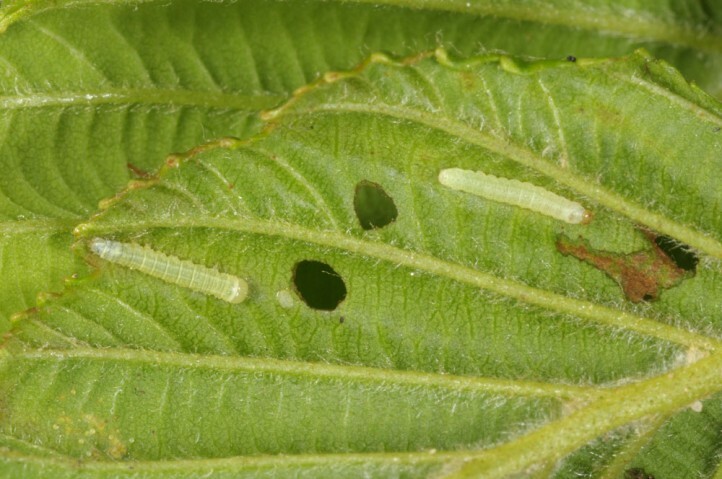 They overwinter. 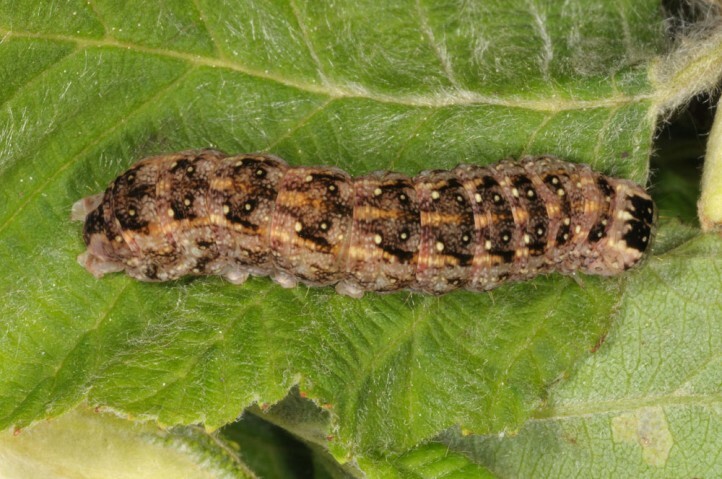 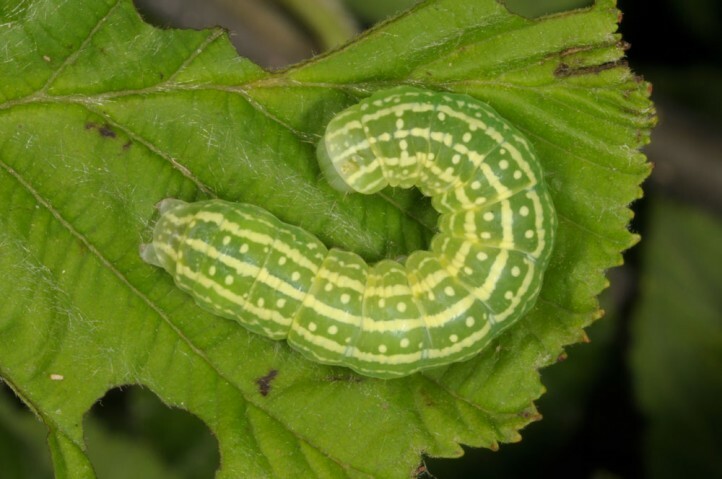 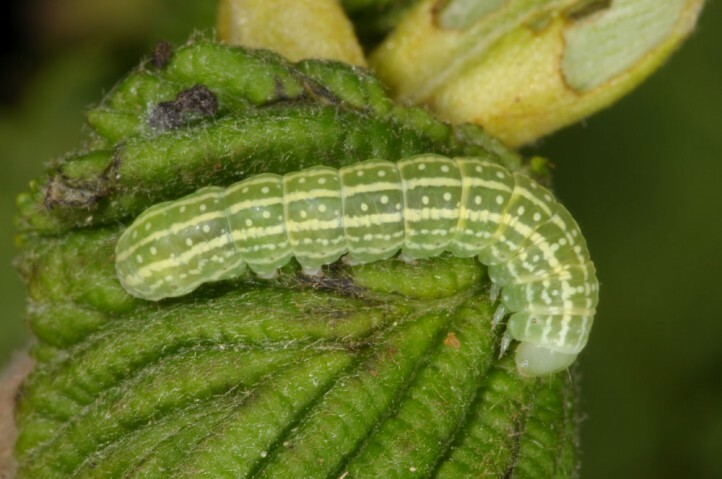 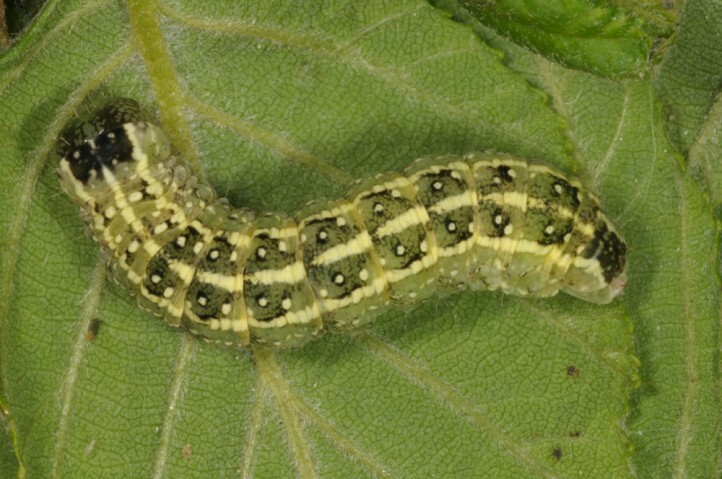 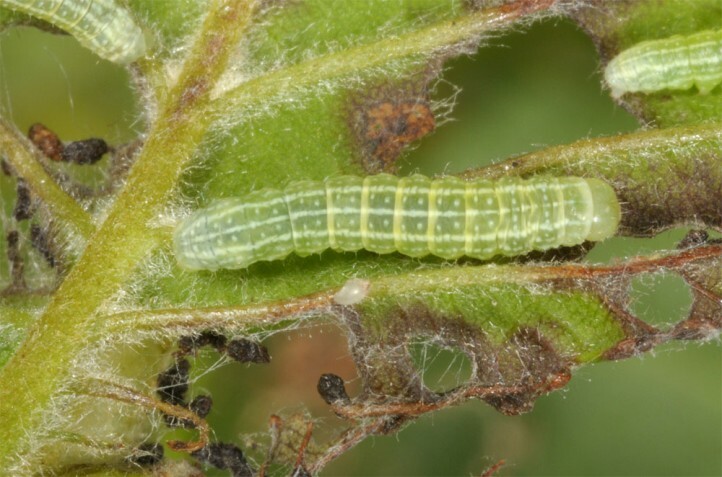 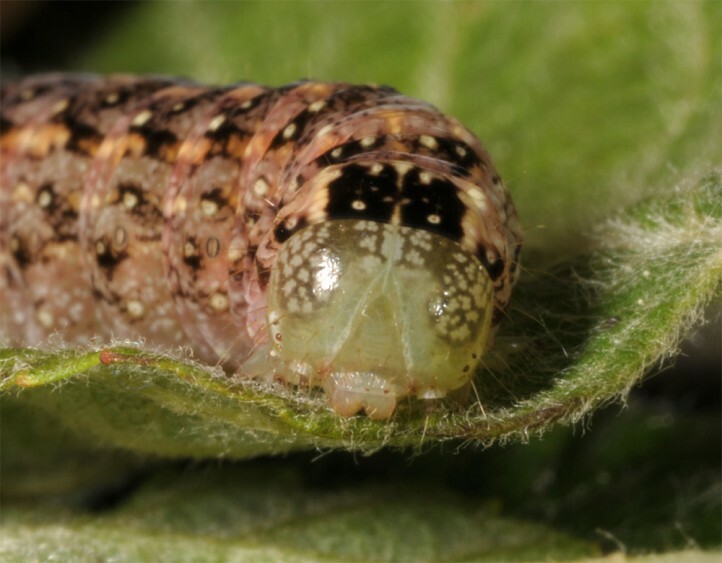 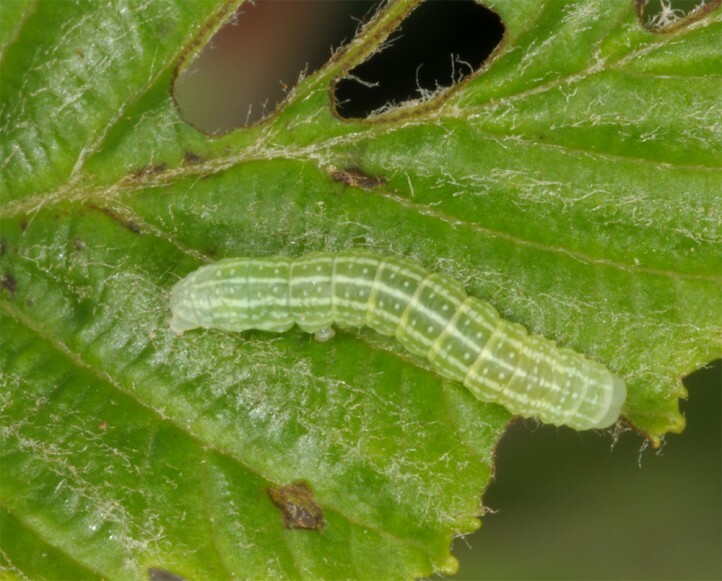 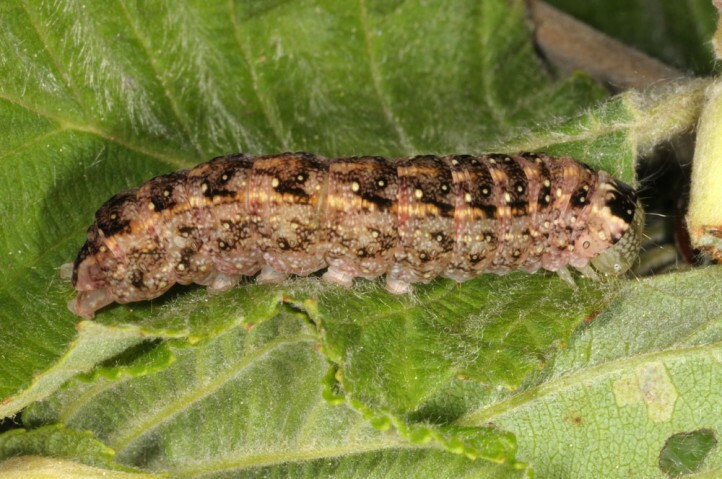 Larvae develop between April and June. 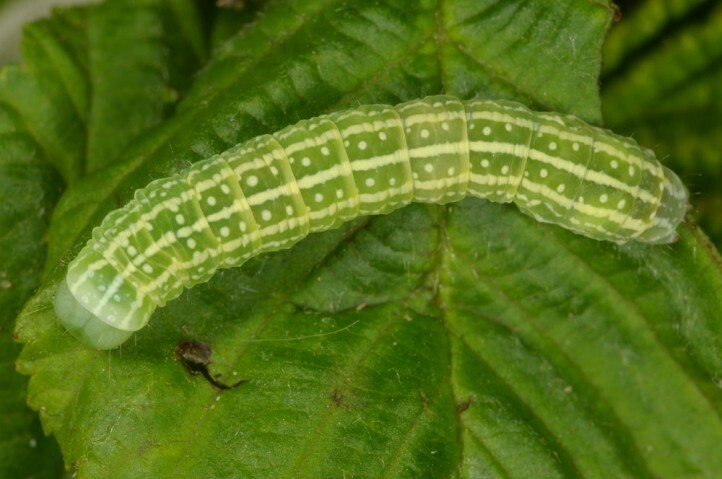 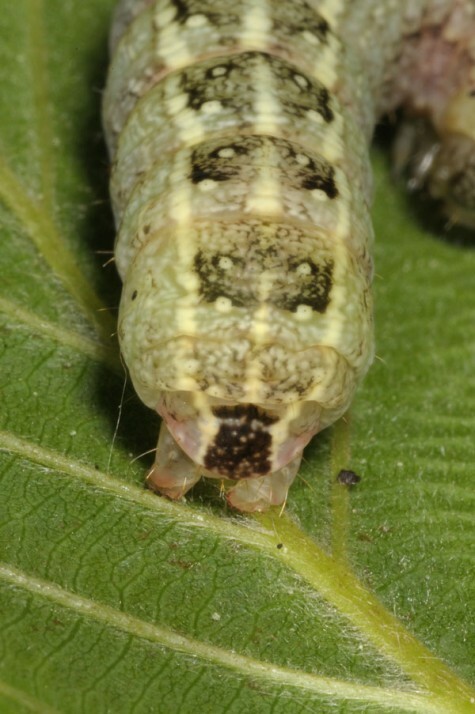 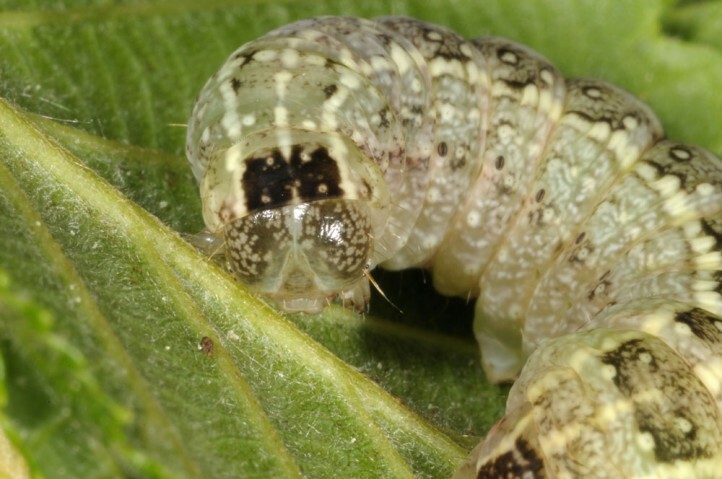 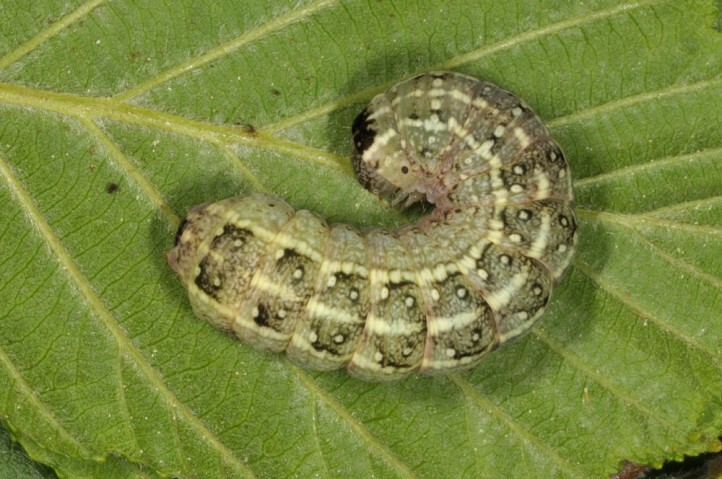 Young larvae keep themselves on lower leaf surfaces, but a part of the older ones may hide on the trunk or under moss and loose bark during daytime. 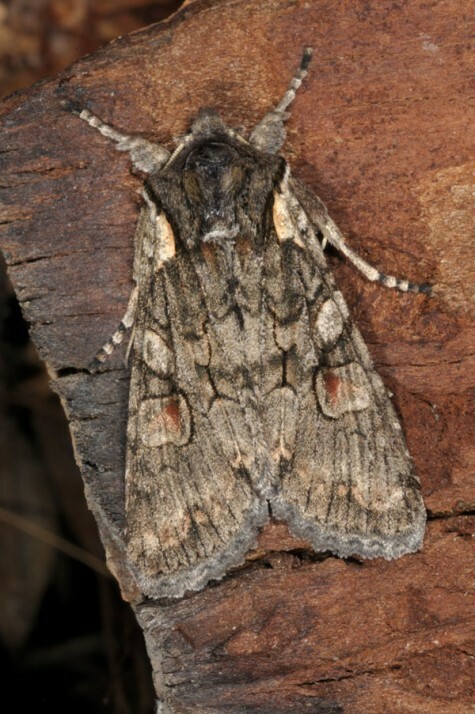 Lithophane furcifera is endangered due to human-caused destroyment of wet habitats (agriculture, forestry, overbuilding). 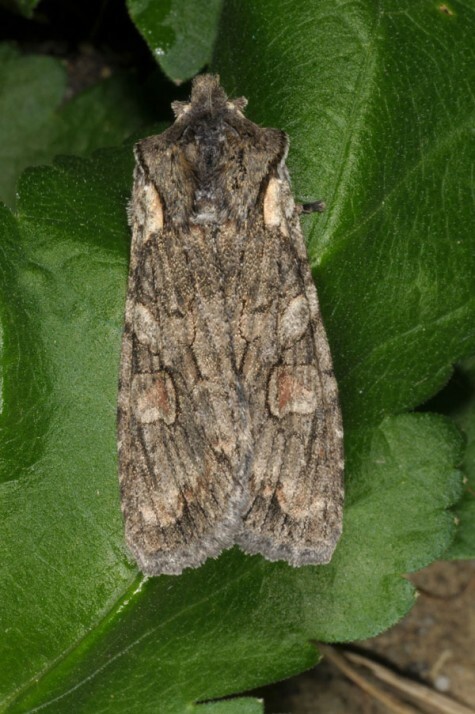 Lithophane furcifera occurs in parts of Europe (misses in most parts of the Mediterranean) and Asia (N-Turkey, Sibiria).